Belmont is a town in Middlesex County, Massachusetts, a suburb of Boston. It is part of the Boston metropolitan area with an approximate of 24,729. 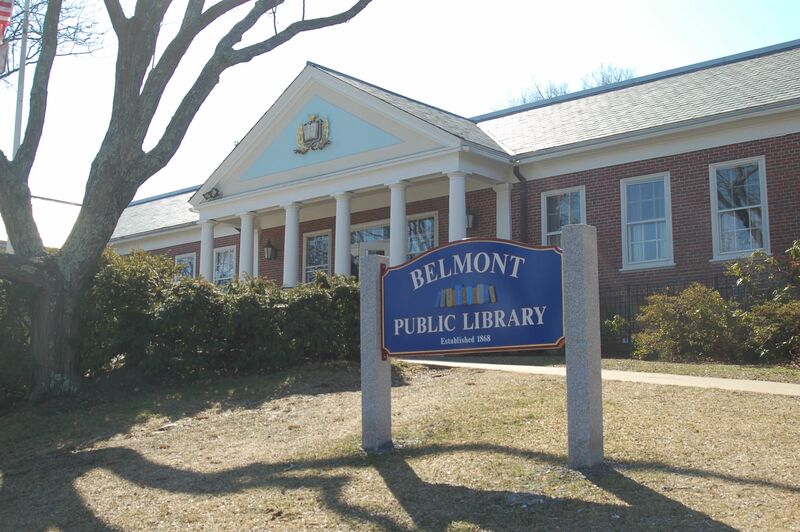 Belmont was founded in 1859 and previously included land from the bordering towns of Watertown, to the south; Waltham, to the west; and Arlington, then known as West Cambridge, to the north. The town was named after Bellmont, the 200 acre estate ofJohn Perkins Cushing. Belmont remains a primarily residential suburb with little growth since the 1950s. 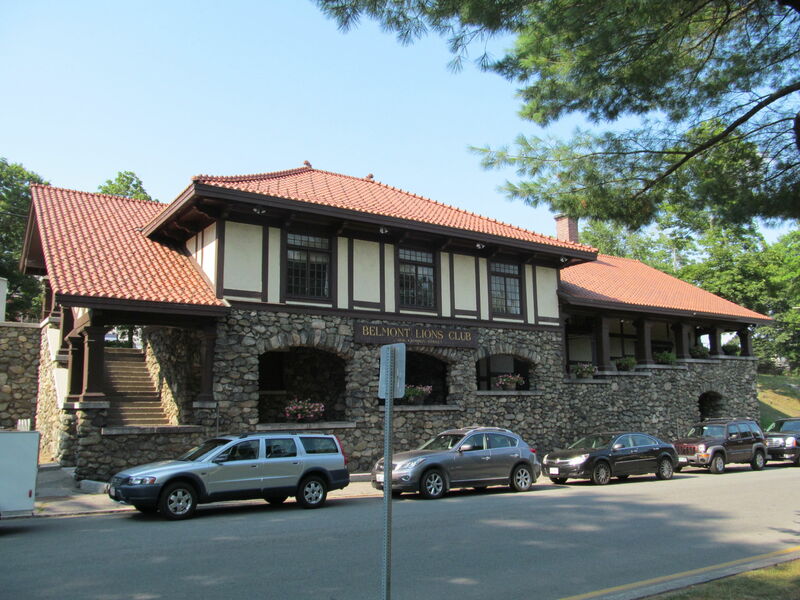 It is best known for the mansion-filled Belmont Hill neighborhood, although most residents live in more densely settled, low-lying areas around the Hill. There are three major commercial centers in the town: Belmont Center in the center, Cushing Square in the south, and Waverley Square in the west. The town hall and other civic buildings are located in Belmont Center. Large tracts of land from former farms and greenhouse estates form public-accessible areas such as Rock Meadow, Habitat (Mass Audubon), portions of the McLean Hospital tract and various town fields.